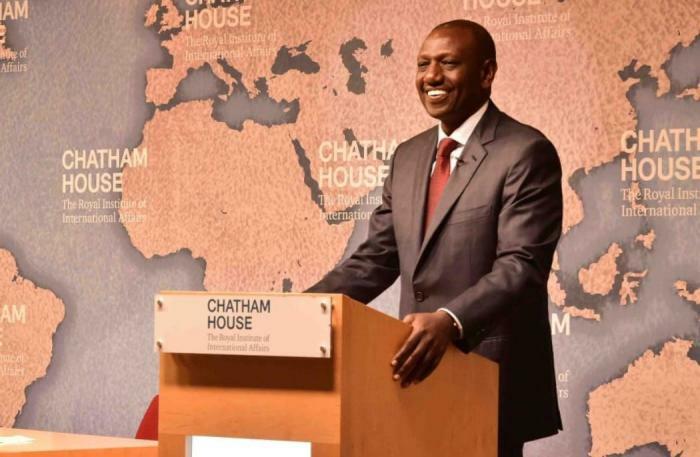 Tuesday April 16, 2019-Deputy President William Ruto has received a rare support from former Prime Minister Raila Odinga’s Opposition stronghold ahead of the 2022 General Elections. Speaking yesterday, Riana ward MCA, Vincent Moisabi, supported Deputy President William Ruto and dismissed COTU boss Francis Atwoli’s assertions that the DP’s name will not be on the ballot in 2022. He claimed that it will not be a crime if DP Ruto's will be on the ballot in 2022. "I disagree with some people the likes of COTU secretary general Francis Atwoli who is out to undermine DP Ruto. Ruto's name being in the ballot come 2022 will not be a crime. As a leader allied to Opposition, I will not feel bad DP Ruto's name being in the ballot," he said. The Wiper Party allied MCA said Kenyans will decide on who will be the next President but, not few individuals. Moisabi slammed Atwoli for his remarks about DP Ruto adding that Atwoli is not IEBC to lock out DP Ruto's name from the ballot.